Barrow, E., Anderson, J. & Horner, M. (2017). The Role of Photoblogs in Social Studies Classroom: Learning About the People of the Civil War. 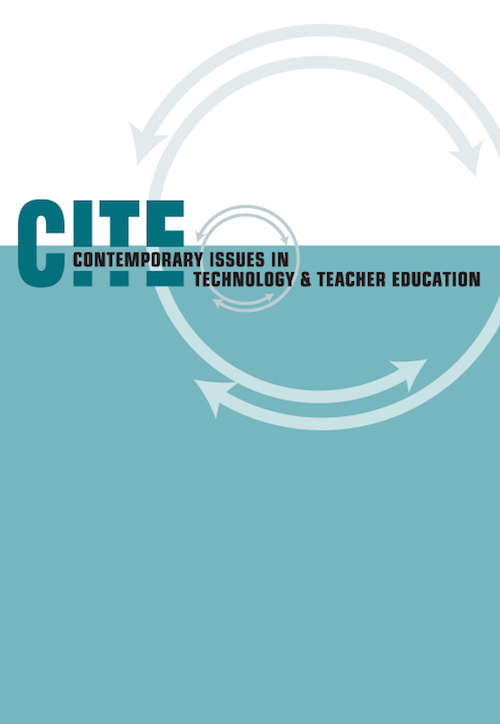 Contemporary Issues in Technology and Teacher Education, 17 (4), 504-521. Waynesville, NC USA: Society for Information Technology & Teacher Education. Retrieved April 20, 2019 from https://www.learntechlib.org/primary/p/173111/.